Spring time means blooming flowers, the smell of fresh air, and the start of something new. 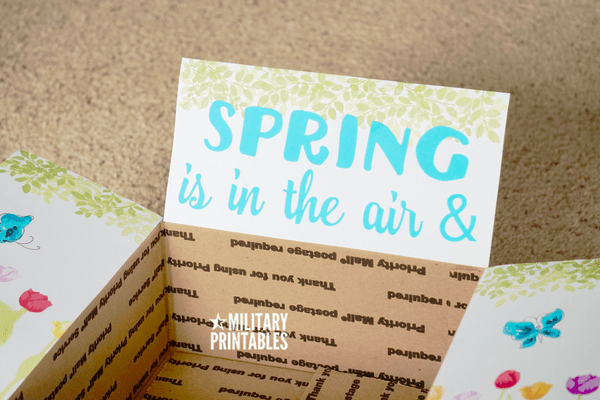 For this spring-inspired care package, I wanted flowers and greens, and lots of them. I started by using one of my tulip stamp sets. 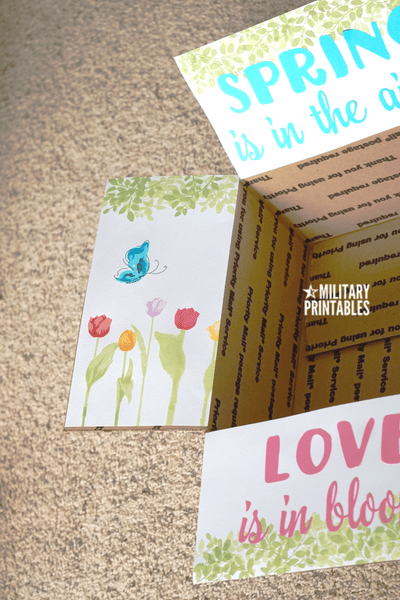 What I love about this stamp set, is that it’s layered, which mean you stamp the layered sets one of top of another to create a more realistic-looking effect. 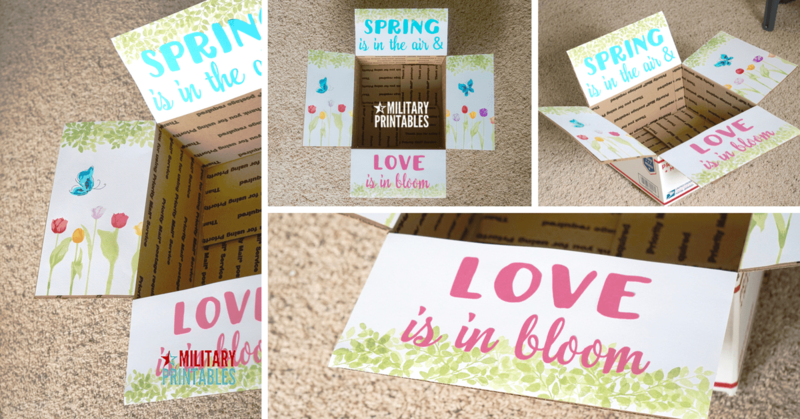 With the help is a MISTI stamp positioner, I was able to layer the stamp exactly how I wanted it. For the best layered effect, you want to ink the lighter color first, then dark colors on the subsequent layers. I went with this coordinating ink set which takes the guesswork out of things. I use foliage stamps for the greens and just used them sporadically to make it look full. There was still something missing, so I decided to add the butterflies. The butterflies are also a layered stamp set as well. 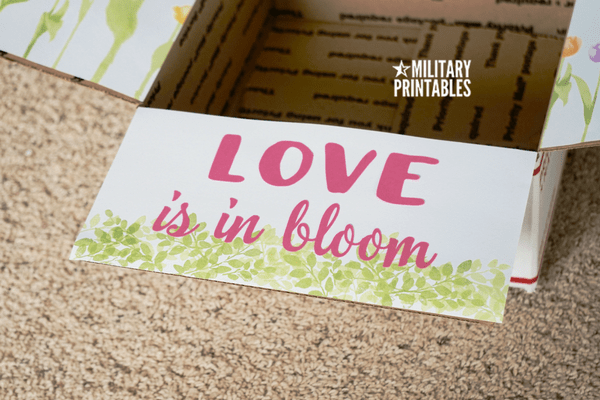 After I got done stamping, I used my silhouette cameo to cut out the sentiment and glue them on with my stamp runner and glue.